Ochsner Health System is seeking a BC/BE Obstetrician/Gynecologist to join its existing practice of three physicians in Raceland, Louisiana. Ochsner St. Anne General Hospital, located adjacent to the practice, is a critical access hospital providing inpatient and outpatient services with high quality cost-effective emergency, medical and surgical care. Specialty Women’s Services at Ochsner St. Anne offer advanced diagnostic imaging and digital mammography. A newly renovated Labor and Delivery Unit features state-of-the-art monitoring. We also offer a full range of advanced women’s services and access to Ochsner’s specialized services, as well as expert menopause treatment options. Sorry, no opportunities for J-1 applications at present. 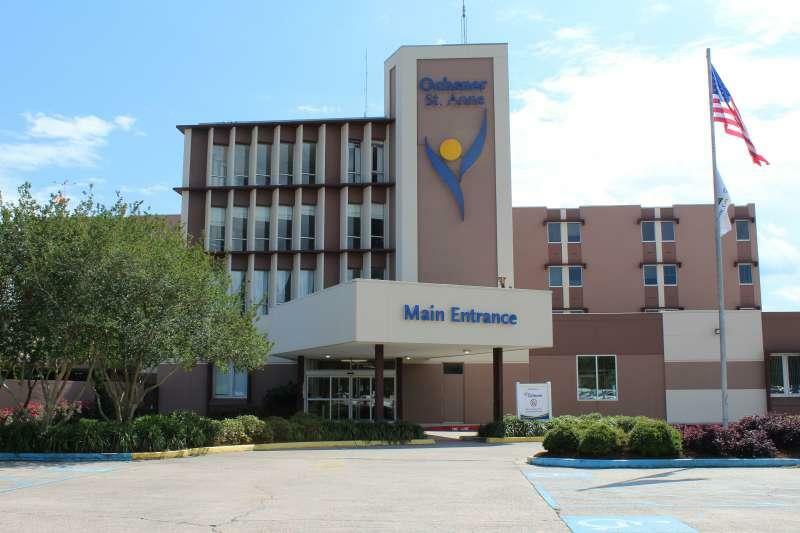 With a tradition of care that began in 1967, Ochsner St. Anne Hospital serves as the foundation of healthcare service delivery in Lafourche and the surrounding parishes. Formerly known as St. Anne General, the hospital became part of the Ochsner family in 2006. Located just a short drive from New Orleans in Raceland, Louisiana, our fully accredited, full-service 35-bed hospital provides a growing range of high quality, cost-effective emergency services, medical services, surgical care, obstetric, skilled nursing, home health care, and behavioral health services. Our service population ranges from pediatrics to adults and the geriatric population. Ochsner St. Anne provides life saving services including a 24-hour full-service emergency department with average wait times of less than 15 minutes, stroke care, intensive care unit and multiple surgical specialties including general surgery, orthopedics, pain management and urology. Additional services include maternity suites with state-of-the-art monitoring for mothers and babies, behavioral health services and many advanced medical technologies including MRI, digital and 3D mammography, 4-D ultrasound, low-dose CT and much more. Also, we offer full lab services, a blood donor center, infusion center and a wound care clinic. Raceland is a lovely, family-oriented, rural community with a population of approximately 10,300. With robust energy and seafood industries, Raceland has one of the lowest unemployment rates (less than 4%) in the country. It is a medical mecca 30-45 minutes outside of New Orleans providing high quality, patient-centered care in a fast-paced “laissez faire” environment. Raceland is truly a “Sportsman’s Paradise” offering year-round outdoor activities. Ochsner St. Anne Hospital is part of Ochsner Health System, southeast Louisiana’s largest non-profit, academic, healthcare delivery system providing high-quality clinical and hospital patient care to Louisiana residents since 1942. Ochsner serves patients from across Louisiana, every state in the nation, and more than 80 countries worldwide each year. Ochsner hospitals and physician offices are located throughout Southeast Louisiana including the Greater New Orleans area, Slidell, Covington, Raceland and Baton Rouge. We are perfectly positioned to provide value and efficiencies in the healthcare reform environment of accountable care, medical homes, budget cuts, declining reimbursement, and increased regulation.